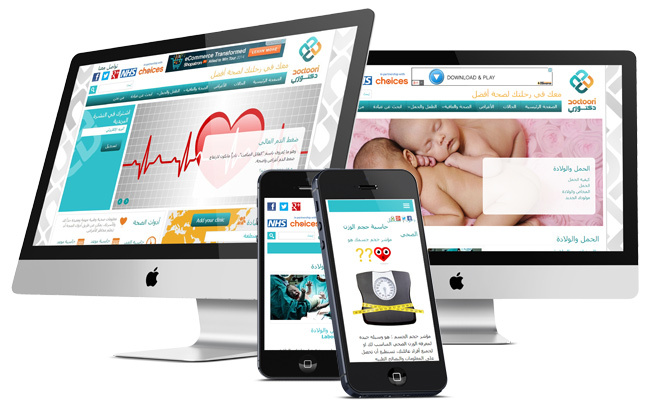 Focusing on the development of the healthcare sector in the Arab world, the Doctoori website shows healthcare content as provided by a partnership with the British National Health Service (Choices NHS). The Doctoori website was specifically designed to provide healthcare information which has previously been unattainable in the Middle East and Arabic speaking countries. ExtraDigital were chosen to carry out the work due to their outstanding record in Arabic web design, development, and e-marketing, with in-house Arabic experts. After launch, www.doctoori.net quickly amassed a great number of visitors and interest. ExtraDigital helped this by adopting a pre-site launch social media strategy which proved to be highly successful in generating interest and buzz before the launch of the site. 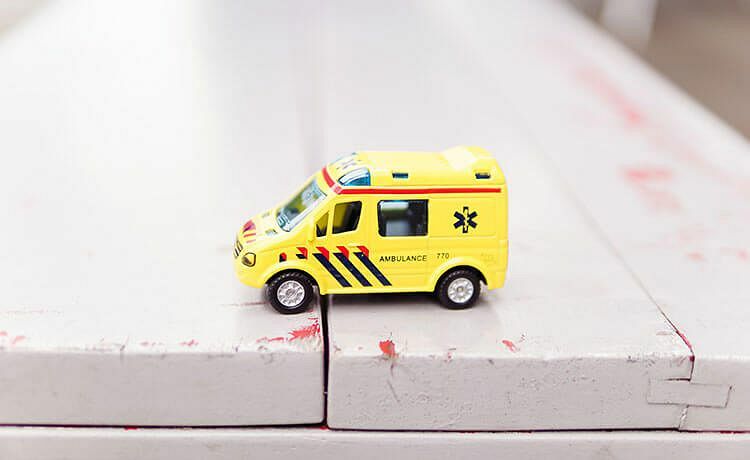 ExtraDigital helped Doctoori grow their traffic, engagement, and revenue. This social strategy included posting about upcoming features and health information available on the site. 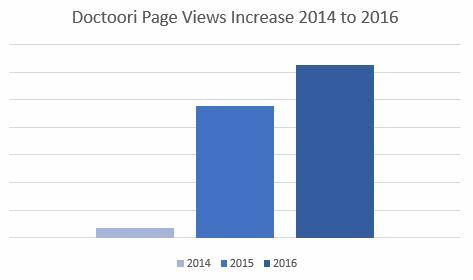 ExtraDigital also carried out SEO marketing, to build relevant traffic, which, in turn, lead to an increase in revenue for Doctoori. Market penetration is high, with Doctoori occupying top position for many thousands of search phrases online. The data below shows the huge growth in website visitors within two years. The marketing work achieved over 40,000 page visitors per day to the website, representing over one million users per month. The Social Media work has been very successful, and on Twitter they regularly receive over 50k impressions for posts. On Facebook, the campaigns were generating over 2,000 engagements each week, showing a high level of interest and interaction. For more information about Arabic website design and Arabic internet marketing, get in touch with ExtraDigital today on 01227 68 68 98 or tell us more about your needs below.